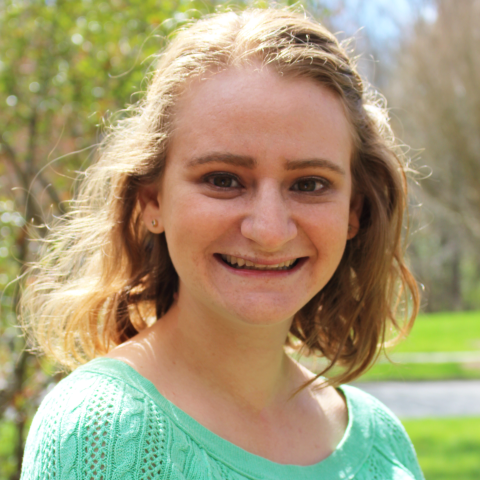 Eden Banarie is Moishe House’s Senior Director of Development Operations. She is an alumna of Moishe House LA – West Hollywood and the Moishe House Ignite Fellowship. She is a native of Orange County, CA, and holds a B.A. in business and an MBA in nonprofit management from American Jewish University. Eden can often be found making spreadsheets with a lot of tabs, searching for the perfect breakfast burrito, or traveling to spend time with Moishe House residents throughout the United States and beyond. Would love to live in Moishe House LA - West Hollywood! Duh!